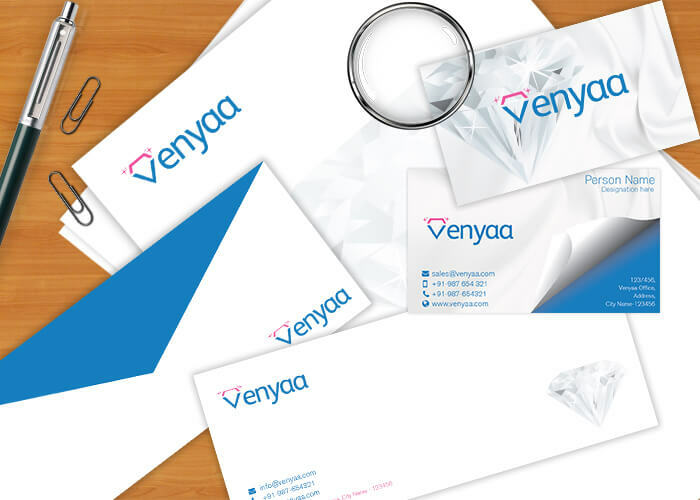 It’s simple, eye-catching and can be picked up time and time again! 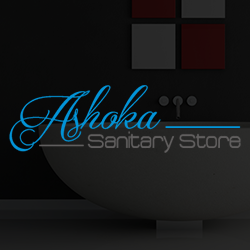 This is a brochure website showcasing full product range available at Ashoka Sanitary with effective words and captivating images. 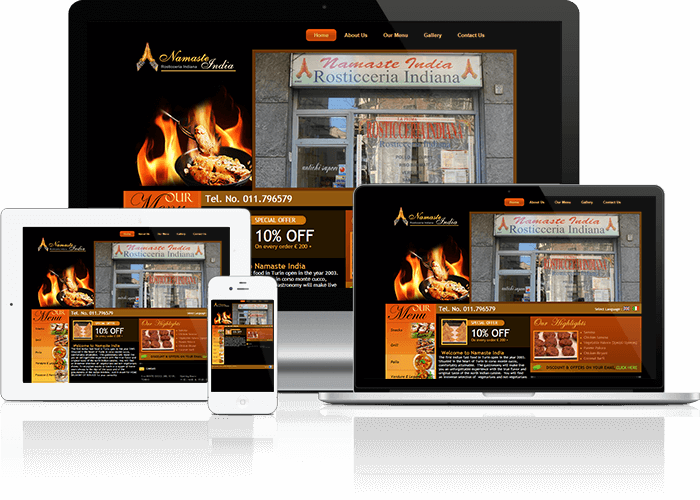 This website is SEO friendly and responsive across all major devices, on top of it the most cost-effective solution. We are providing services takes bookings, good for groups or parties, good for children, takeaway, table service and outdoor seating. And the specialities for Lunch and Dinner with different payment mode Visa, American Express, Mastercard and Cash. 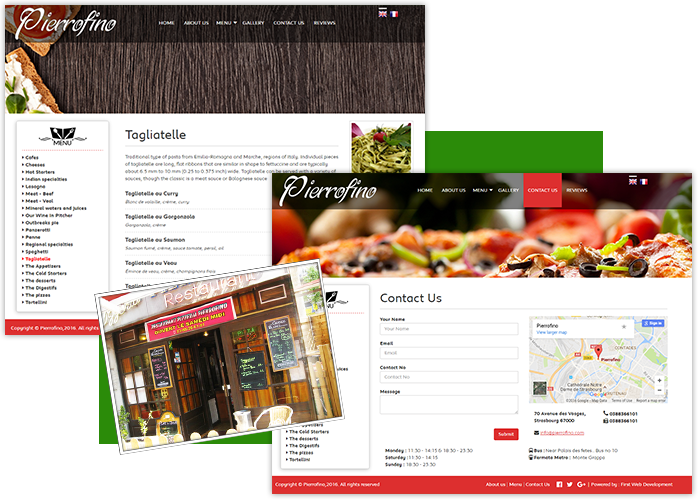 Prvide the Cuisine French, Indian/Pakistani and Italian. 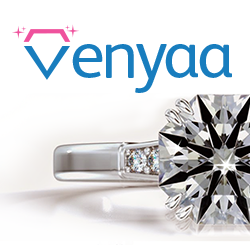 Venyaa is dedicated to selling artistic, wholesome, crafted jewellery to their growing customer base. They choose us for the job and we choose right ingredients for development. 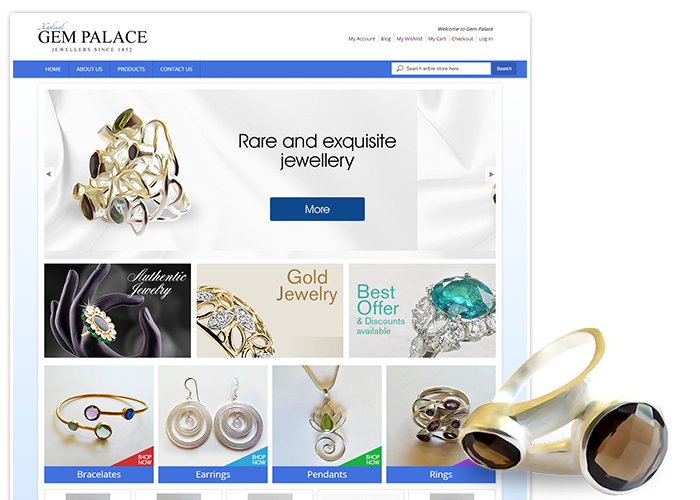 Their requirement was for bespoke solution which needs to be a mix of backend jewellery design pattern creation tool integrated with online shopping website serving customers across the globe. 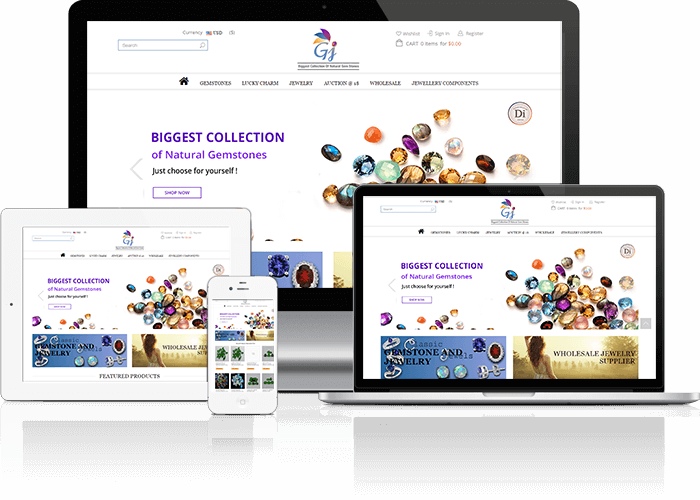 This is an e-commerce website with multi-currency option built in ASP.NET, MsSQL having strategic SEO features within custom CMS. 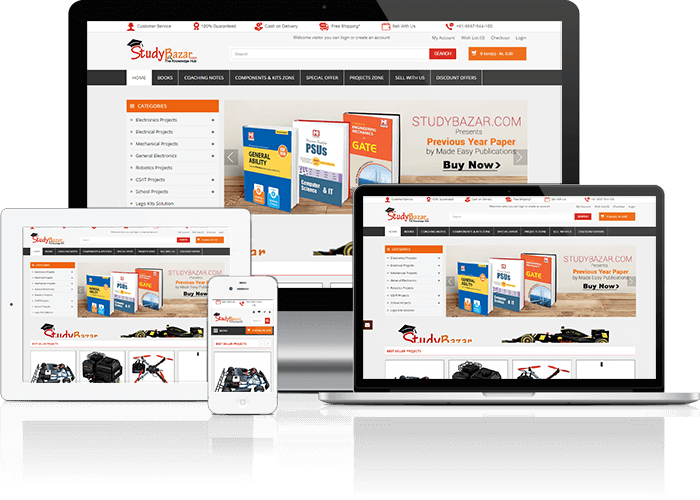 Studybazar is India's leading web platform providing complete solution for school and engineering projects with study materials for various stream. 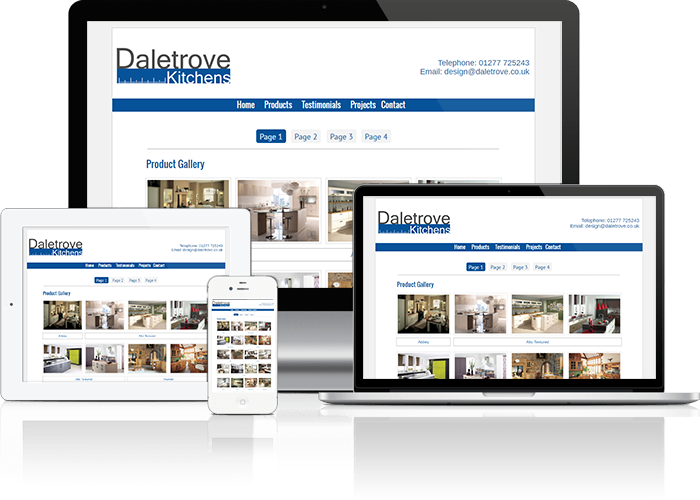 This website is built in OpenCart. 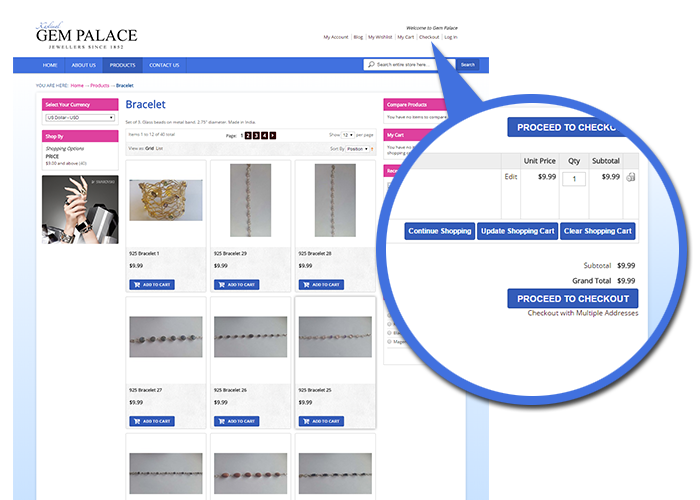 OpenCart is PHP-based open source which is an ideal solution for online store management system. 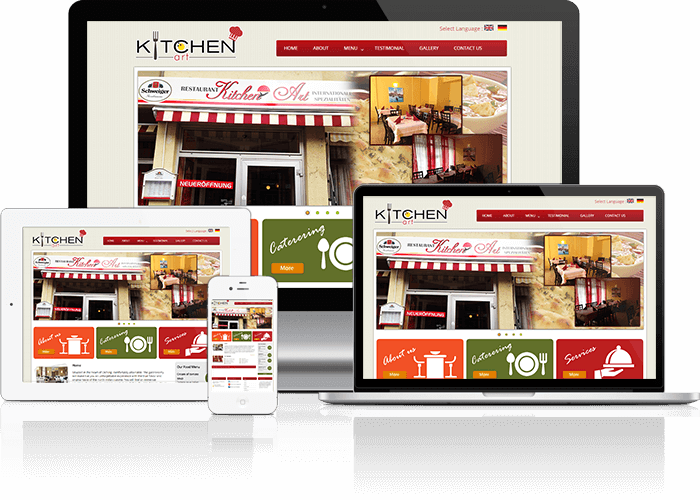 It uses MySQL database and HTML components for UI. 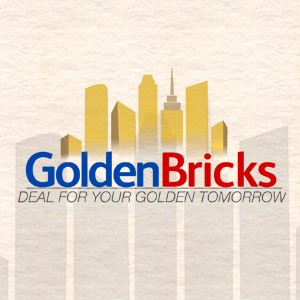 This website offers educators and learners options to sell & buy study material, projects online. 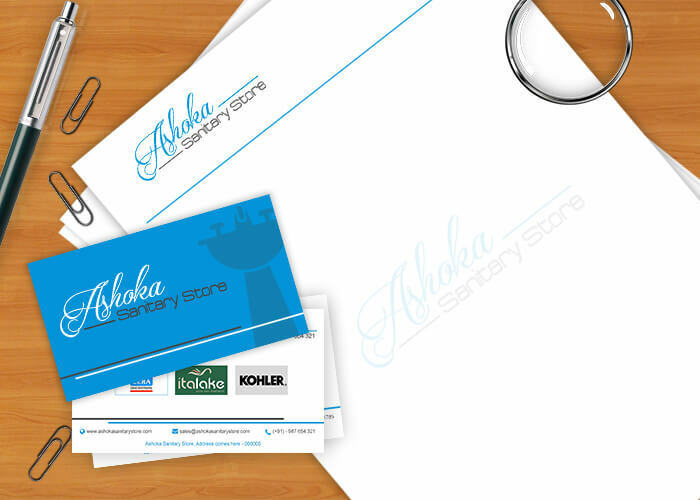 It also offers pupils to get discount coupons for local/national institutes on their courses. 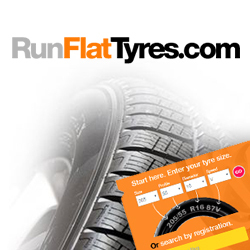 A Run Flat Tyre is exactly what it’s name implies – it allows your vehicle to run safely when a tyre becomes flat. 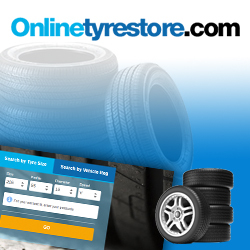 This means you do not have to carry out immediate and often dangerous road side tyre changes. 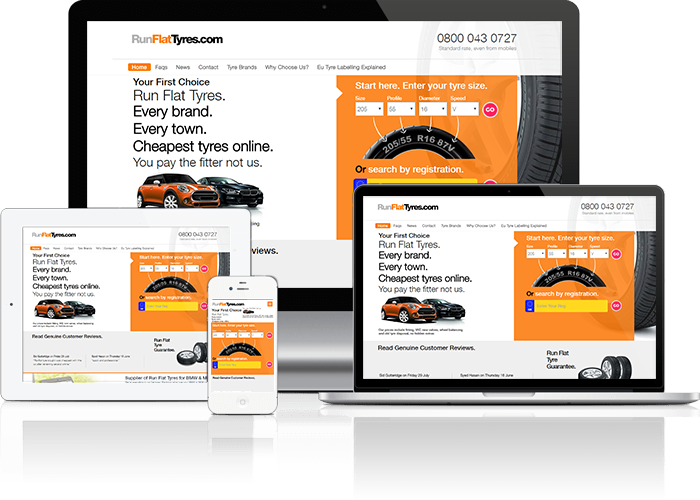 Run Flat Tyres (RFTs) can also be known as Self Supporting Run Flat Tyres (SSRs). These are specially designed tyres which continue to perform safely for a short time even after they sustain a puncture. 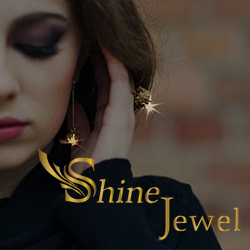 ShineJewels is a prominent web platform for attractive collections of Silver Ring, Bangle, Pendant, Diamond Necklace, Bracelet etc. 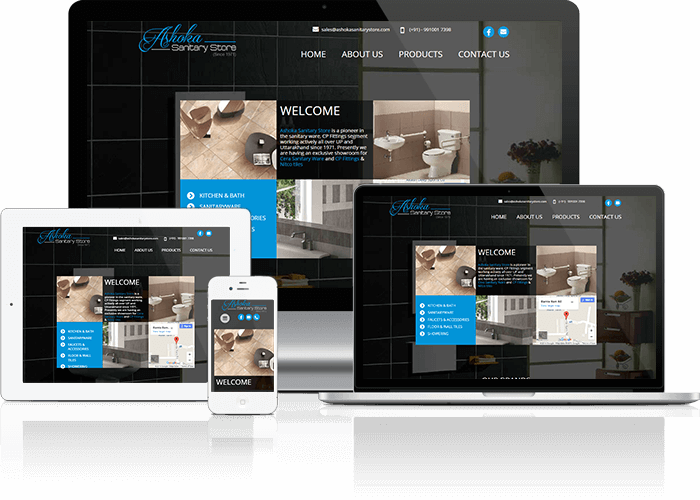 This is an e-commerce website built in ASP.NET, MsSQL having strategic SEO features within CMS. 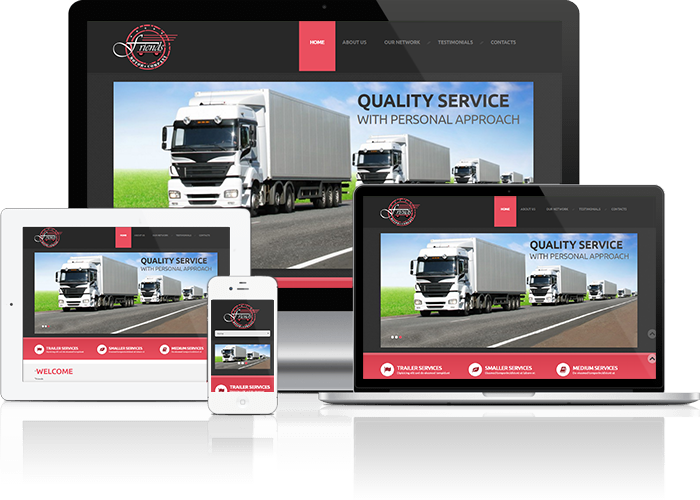 CMS is having all basic feature which are required for publishing content for website along with key SEO features, order management, shipment status and much more. 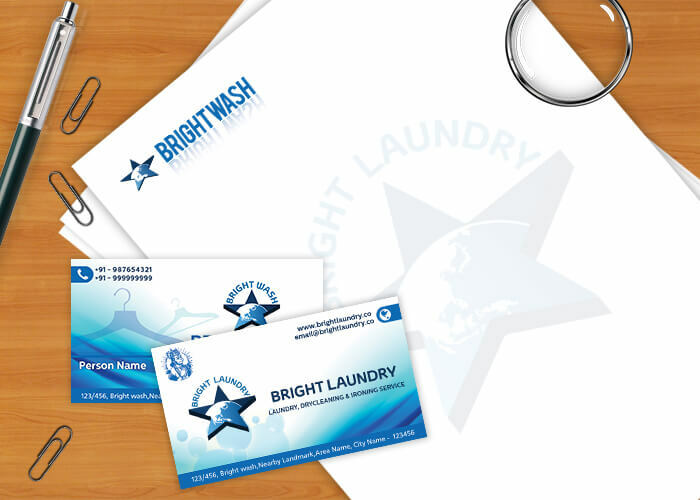 BrightWash is a Jaipur based laundry start-up that provides high quality services at affordable rates. This is an Android based app which allows customer to book a pickup for all their laundry needs. 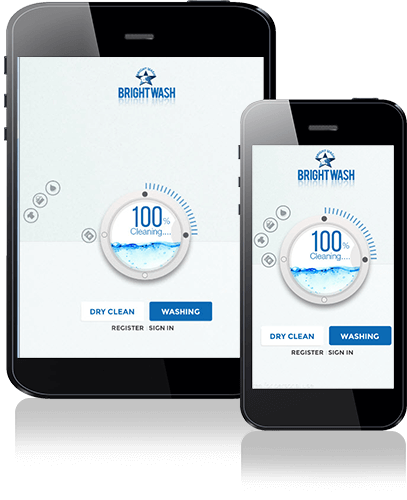 They can generate order thru app for selected apparels, upholstery and get a price estimate instantly, upon confirmation BrightWash receives order thru email/SMS which then get processed within aforementioned estimated time to deliver. 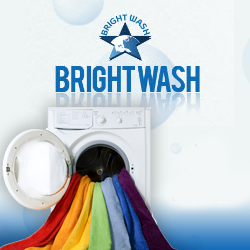 Pick up & delivery charges to be paid by customer depending upon from how far they are ordering from BrightWash service centres. 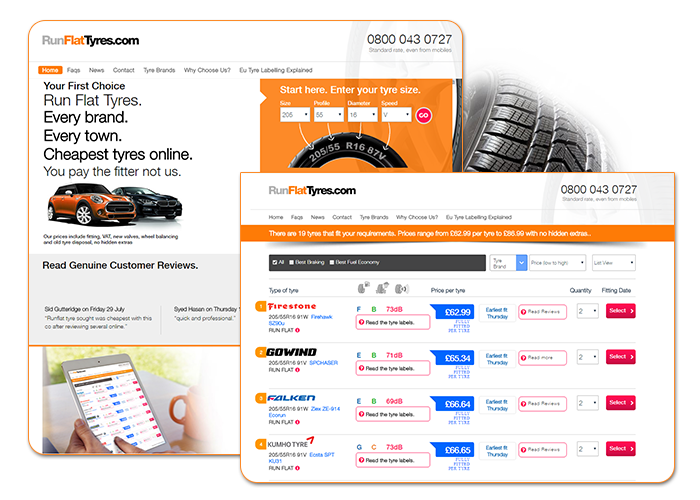 Onlinetyrestore.com was set up to help people join an online tyre buying revolution. 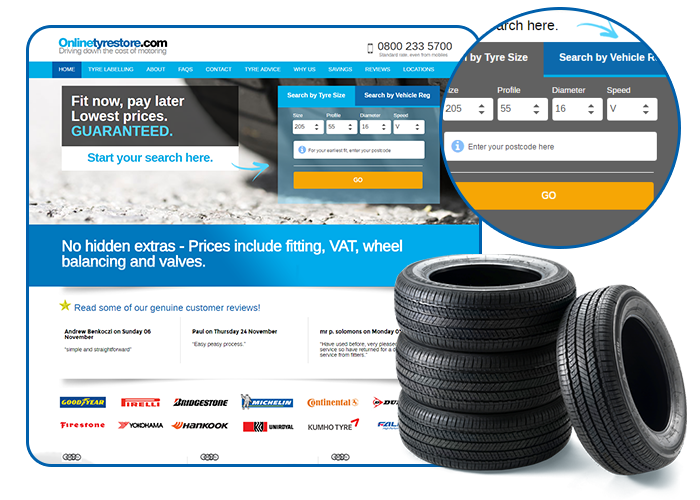 There are over 3 million people searching for tyres online each month…it’s the best way to select the correct tyres for your car, get the best deal and then select a convenient place to have them fitted. 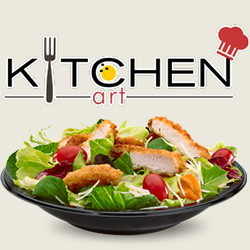 Kitchen Art is situated in the heart of Olching, comfortably attainable. 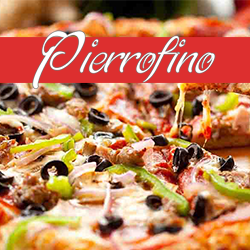 You will find an immense selection of vegetarians and not-vegetarians dishes. To enjoy your fast snacks or lunch or a supper at home, KA is sign of the taste and of the genuineness of the Indian kitchen. 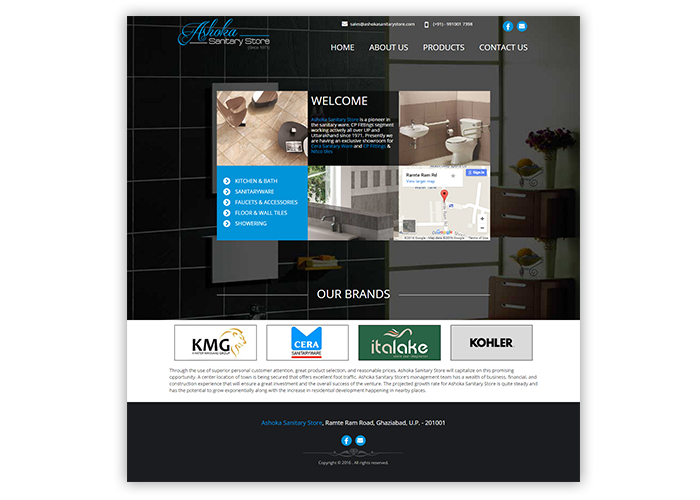 This is a multi-lingual website built in ASP.NET & MsSQL. 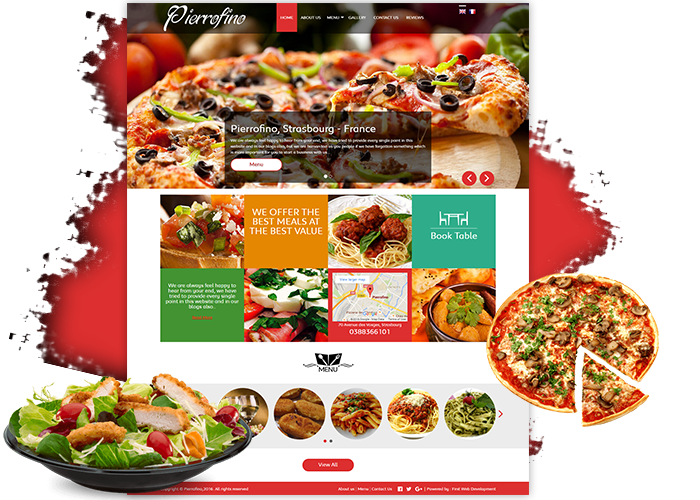 It has its own Backend admin panel offering all required options for content management from page content to image alt text, from food category management to price list control. 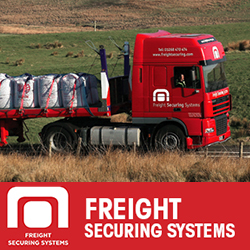 Freight Securing Systems is part of Laindon Holdings Ltd. Laindon Holdings are a privately owned company with a turnover of 180 Million. 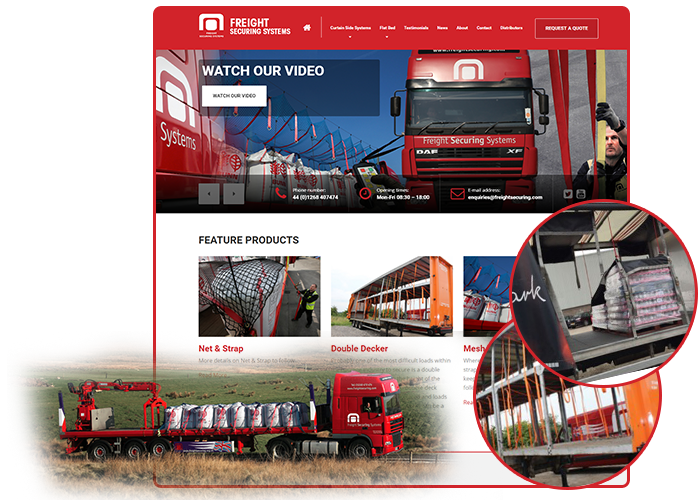 Laindon Group of companies have 80 years of trading history. 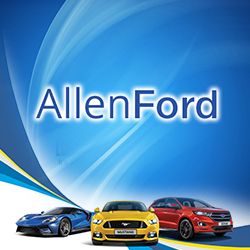 Automotive based industries are at the core of the groups activities. 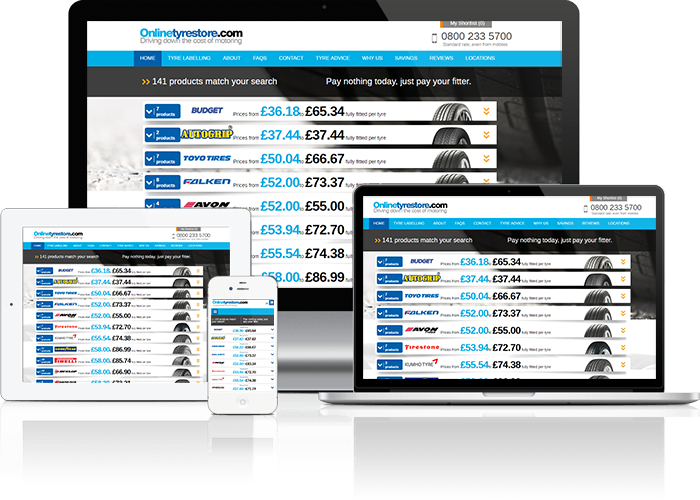 With a variety of car dealerships, leasing and finance companies through to automotive related product supply, the group have a wealth of knowledge that ensures that their core qualities are delivered repeatedly benefiting the end user with tried and trusted products. 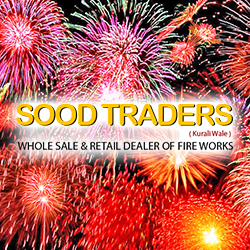 Sood Traders are one of the biggest wholesale dealers for Firework & crackers. 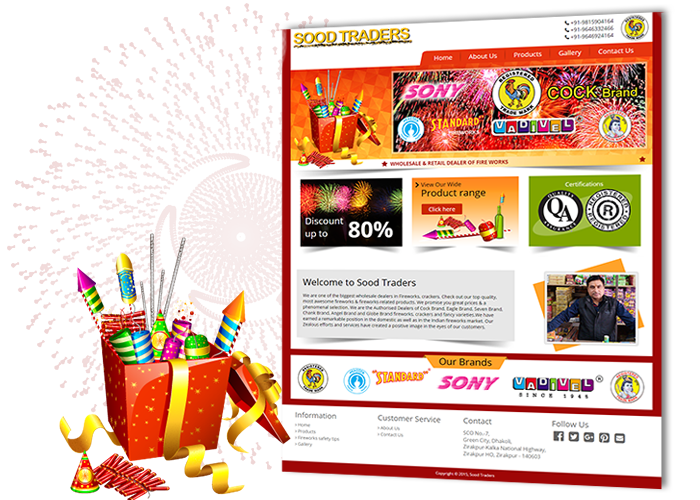 They are the authorised dealers of well-known prominent brands in this business. 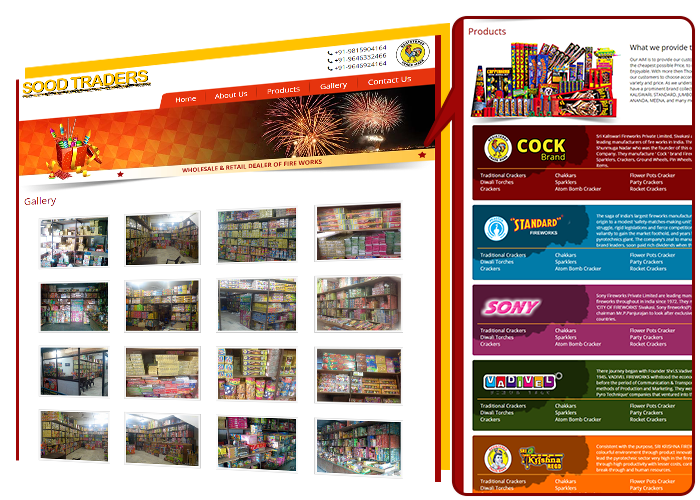 They have attained a remarkable position in domestic and developing themselves at national fireworks market. 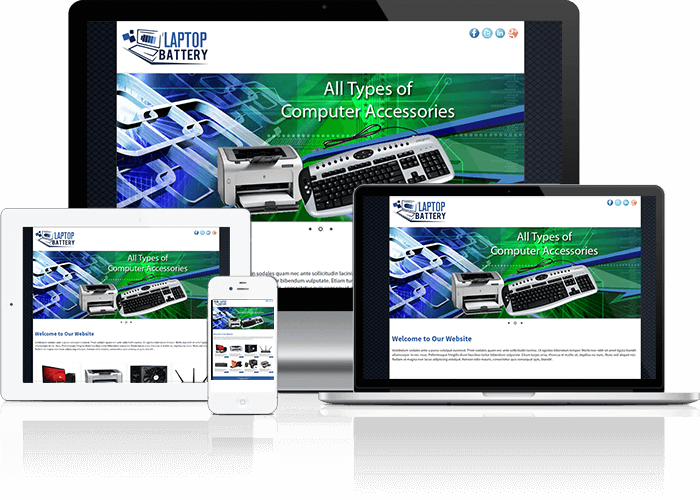 This is a brochure website built in core PHP featuring large product previews, wide image blocks, big banners, and other eye-catching details. 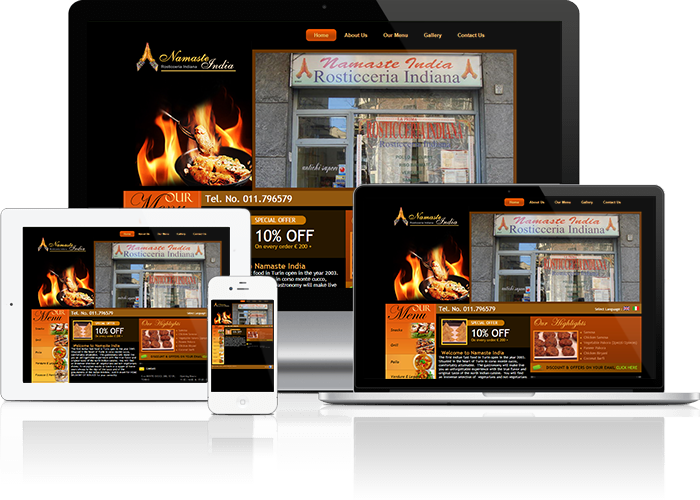 The first Indian fast food in Turin opened in the year 2003. 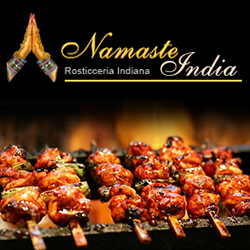 The gastronomy will make live you an unforgettable experience with the true flavour and original taste of the north indian cuisine. 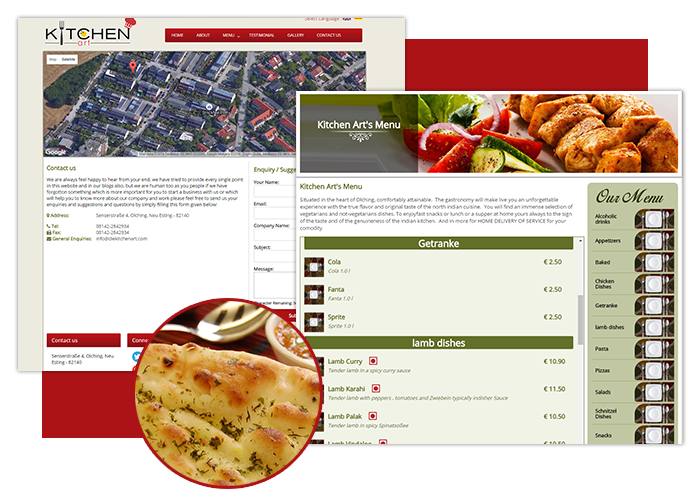 This is a multi-lingual website built in ASP.NET & MsSQL. 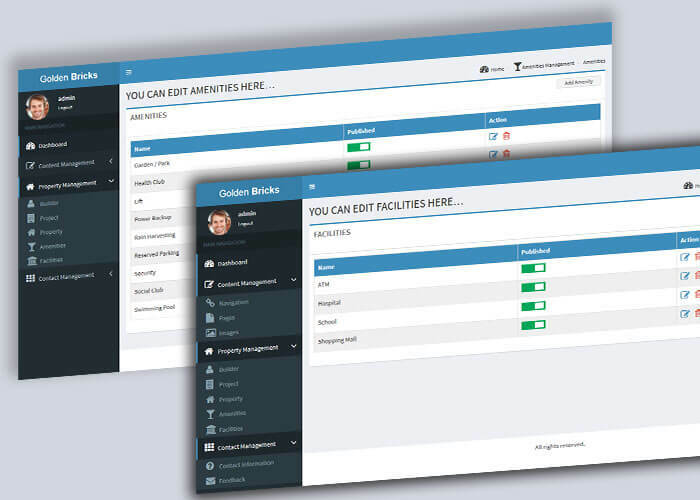 Backend admin panel of the website offers content management composed with dynamic landing pages, testimonials, gallery view, menu items, their pricing and much more. 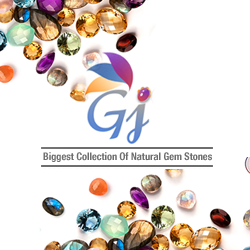 Dashrath International is one of the nation's preferred destinations for very best, stylish, affordable and responsibly made gemstones & jewellery. 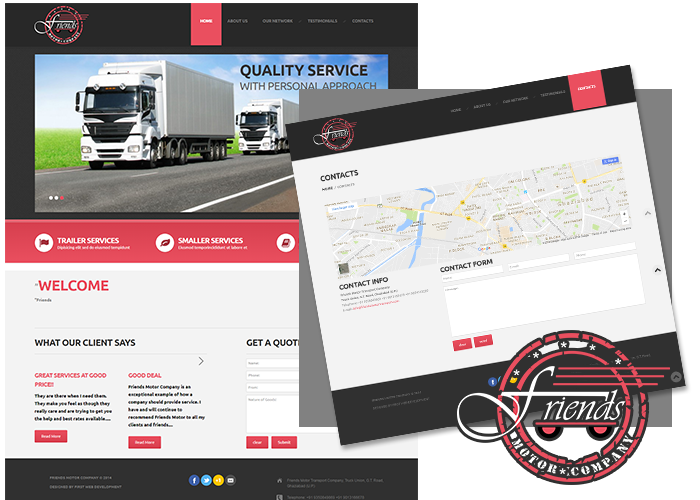 This is a WordPress theme based website having WooCommerce, the most popular and important plugin for ecommerce. 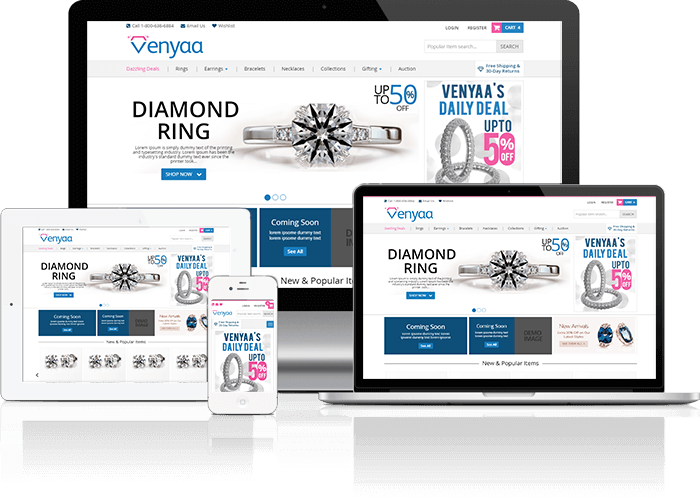 Its ease of use, features, and flexibility make it a leading ecommerce platform. 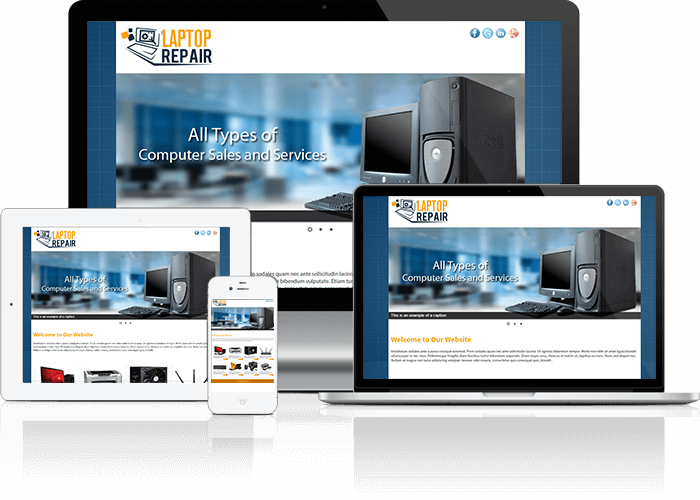 This website is responsive across all major devices plus have multi-currency and multi-language option in order to serve its customer globally. 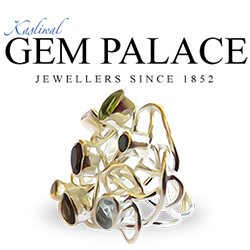 The Kasliwal Gem Palace was established in 1852 by the erstwhile Kasliwal family of Jaipur. Jewellers for over eight generations, the Kasliwals even have the distinction of being court jewellers to Moghul emperors. 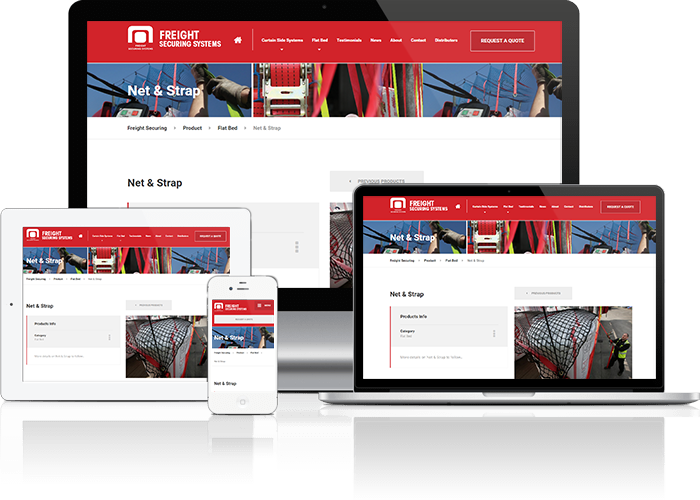 This website is built in Magento, which is a suite of flexible, powerful solutions enables website owner to take control of their ecommerce business to drive growth and revenue. 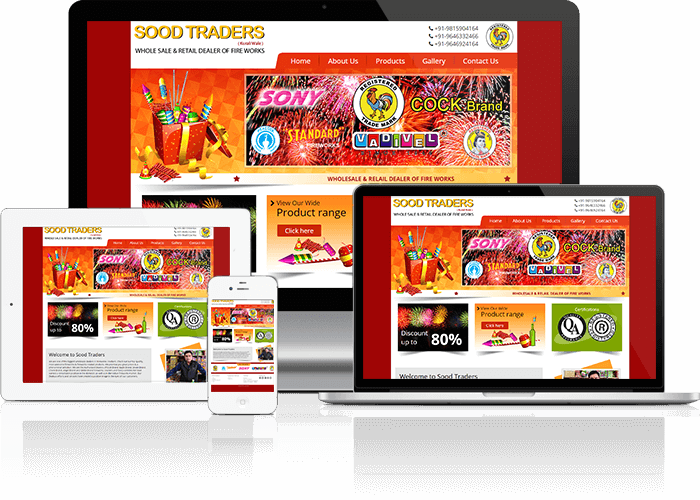 Website offers high performance, CMS option, SEO friendly and caters better management for bundling of products, user dashboards, inventory. 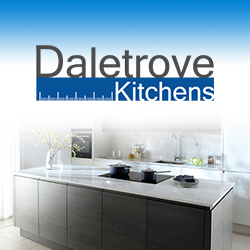 Benefiting from over 30 years experience within the kitchen industry, we are kitchen specialists offering consultation, design, production and installation services to the trade. 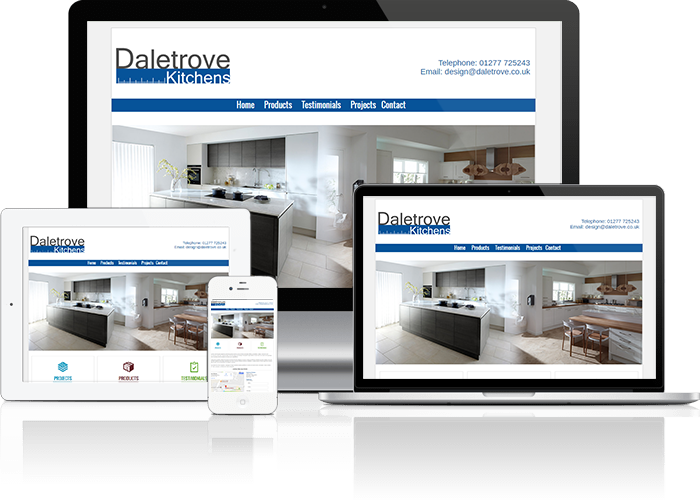 Using the latest CAD technology and working to the specific requirements of each client, our award winning design team will aim to produce kitchen designs to exceed your expectations. 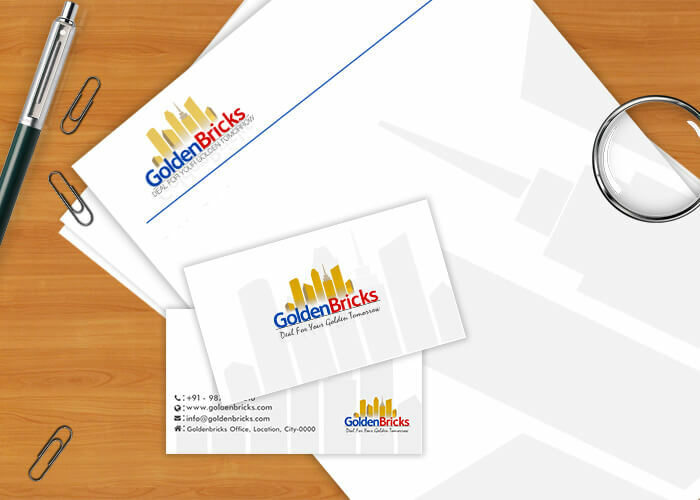 Golden Bricks is Delhi-NCR based real estate agency. 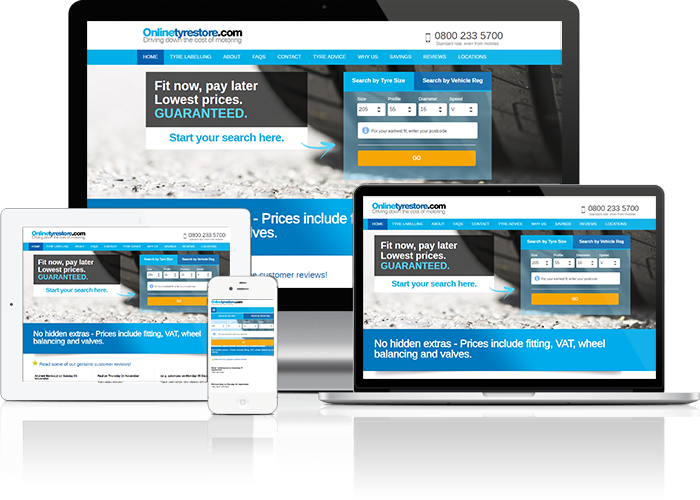 CMS software offers real estate agencies and real estate agents the technology they need to connect with real estate owners, prospective buyers and Internet surfers. 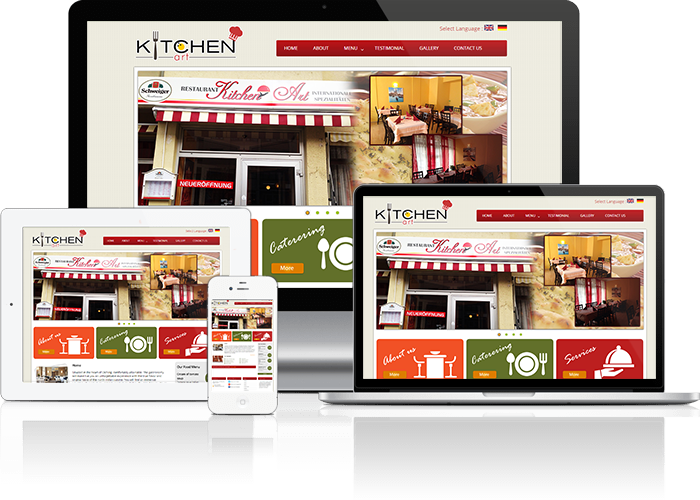 It is a bespoke CMS solution built in Asp.NET & Ms SQL. 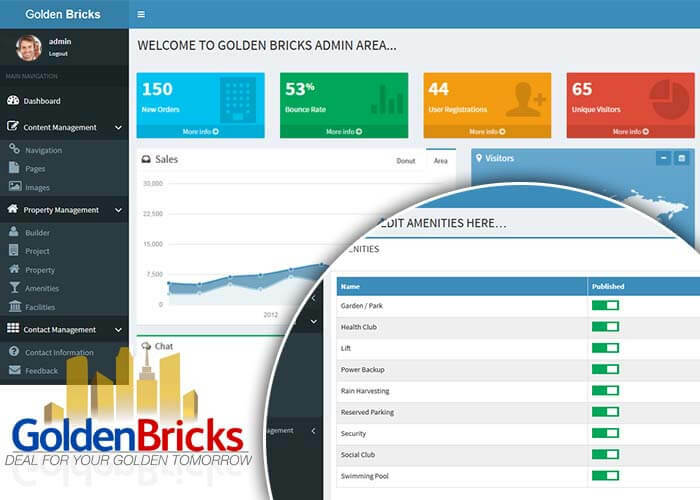 It has more integrated features like listing of properties, best available rates, builder management, agent management, document processing, sale deed agreement, and much more. 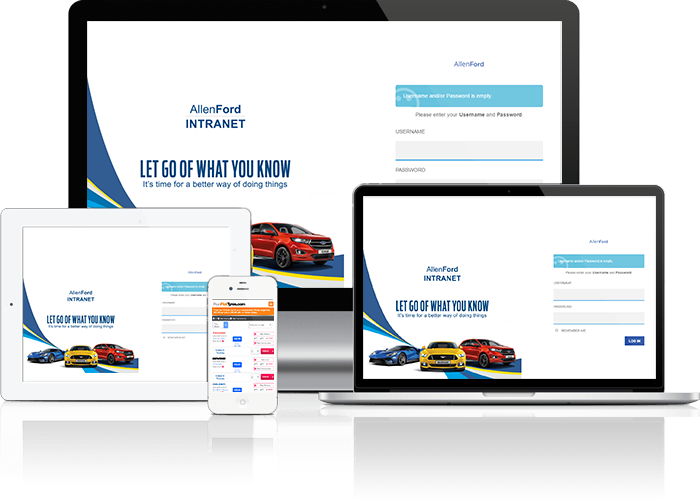 Wordpress based Allanford's interanet CRM. 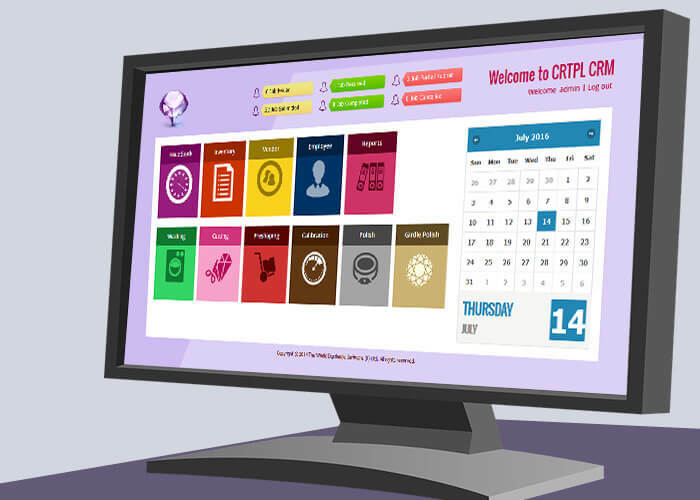 CRTPL is manufacturing arm of a UK based e-tailer. They handle day-to-day operation involved in manufacturing & processing of gemstones, jewellery from washing, cutting to the shaping process. It was a cumbersome job to maintain weight loss of precious stone and metals around numerous stages of processing. 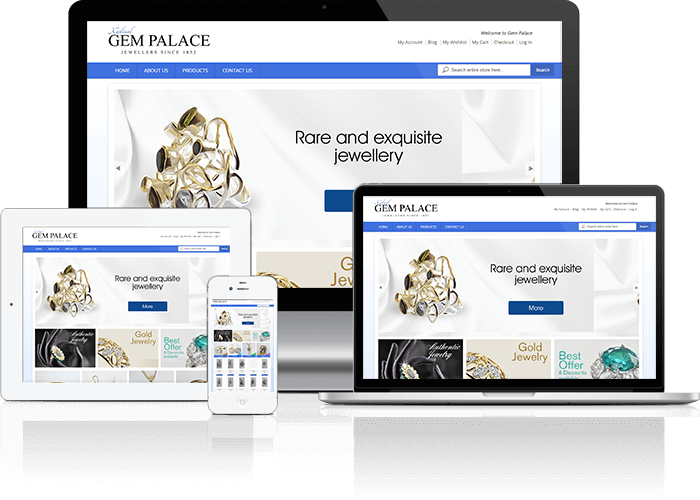 We have created bespoke software solution for them to manage precious stone processing in a convenient and simplified way. 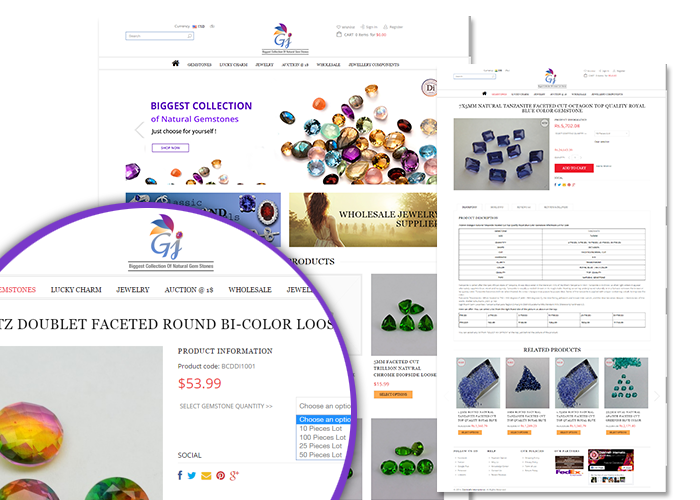 This system is built in Asp.NET & Ms SQL which keeps track of all activities involved including weight loss, carat weight available at particular instance of a precious stone throughout the cycle. 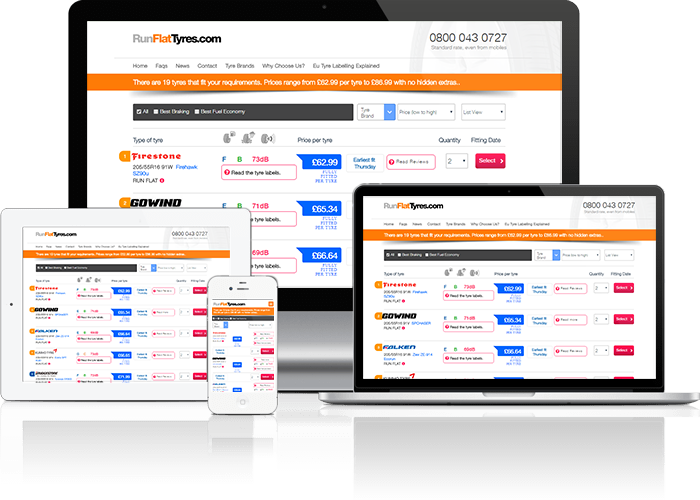 This solution includes complex reporting tool which is handy for audit and book keeping. 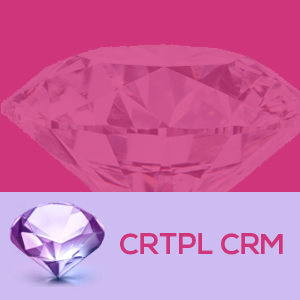 This has collectively improved overall workflow for CRTPL in terms of attaining greater efficiency, better monitoring, reduced costs, eliminating human errors. 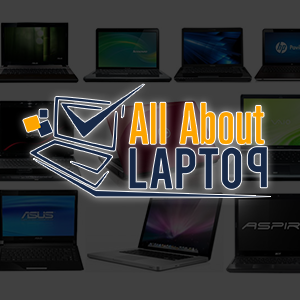 All About Laptop is a one stop destination to find solutions to all your laptop problems. 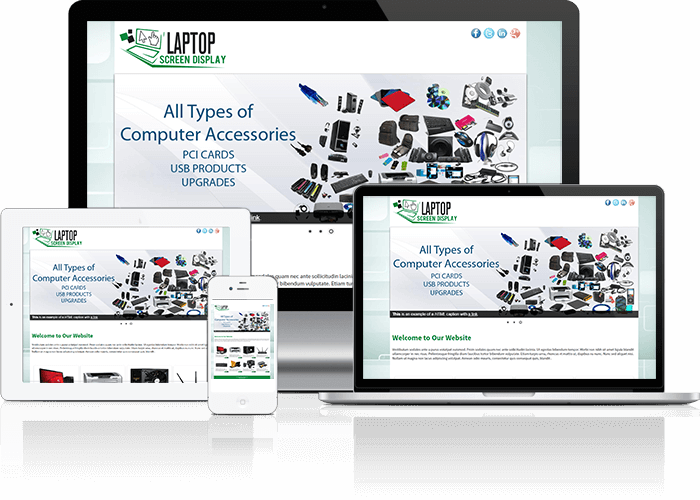 This is a brochure website showcasing all laptop products, accessories and services they offer. 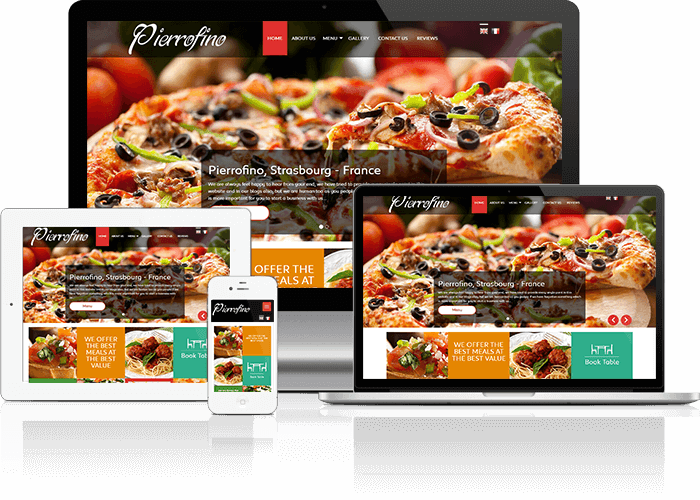 This website is built in WordPress with customization made at wp-admin level. 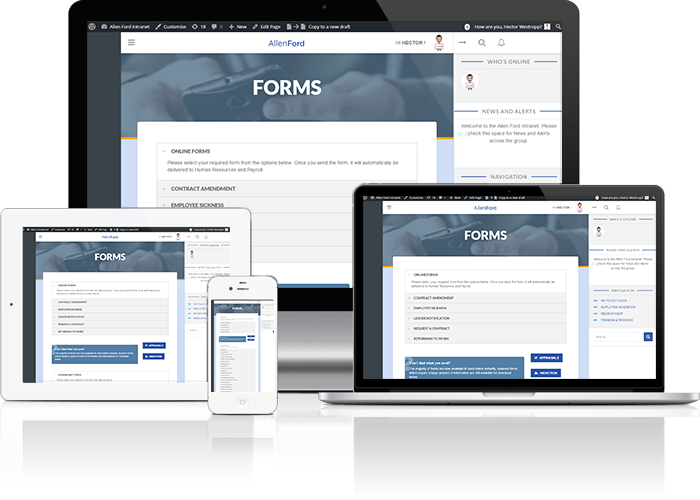 Its customized wp-admin panel acts as a single window for managing content across multiple websites for the same company. 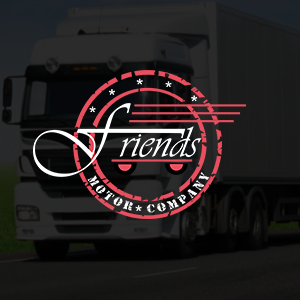 Friends Motor Company is a leading transportation service provider. 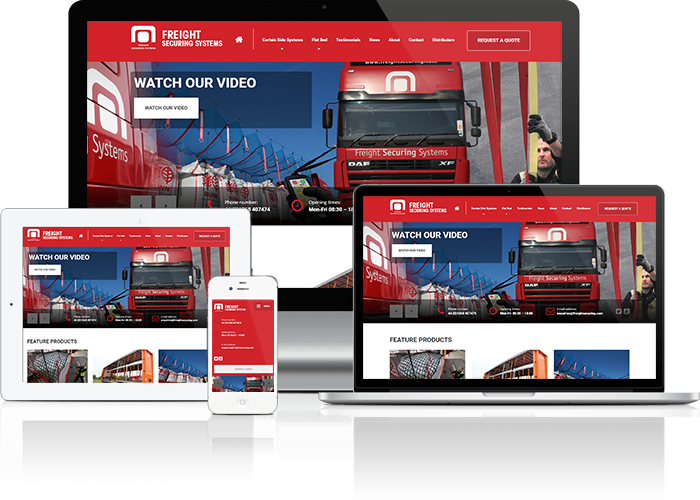 This is a standard WordPress site showcasing their fleet services and more details about their business.